SAGA figures and terrain – Attenzionen!!! SAGA catches on quite well in my circle of wargaming friends. 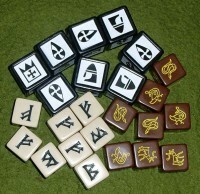 With my 6 points of Anglo-Danes ready for play I have all it needs to participate in friendly games. 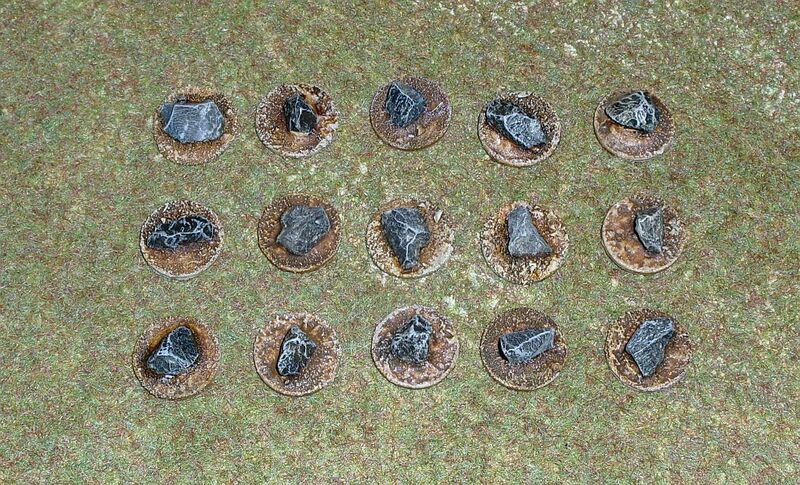 And with the Irish warband on the workbench I will soon have all it needs to play a few solo games for practice. I might even put together a warband from my old fantasy dwarfs for variety. And one can never know what else will crawl out of the heap of lead that I have acquired over all those wargaming years. There might be some more surprises waiting for the avid prospector. Good Luck at the KlingenCon!